A $100 Truly Mad Plastics Gift Card!!! Truly Mad Plastics is a family-owned and operated cookie decorating supply store, and a one-stop shop for all your cookie decorating needs. 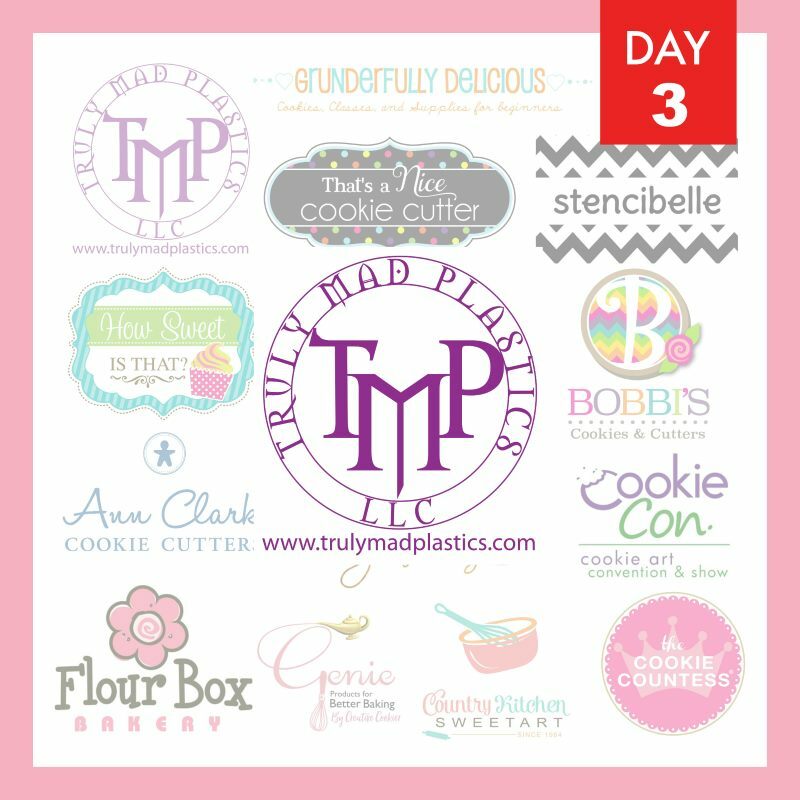 Custom cookie cutters, icing color, airbrush systems, sprinkles, meringue powder, silicon molds…you name it, they have it! To enter, just click the Easy Entry button below. You can also earn additional entries by visiting Truly Mad Plastics on Facebook or Instagram, signing up for their newsletter, or sharing this giveaway with friends! 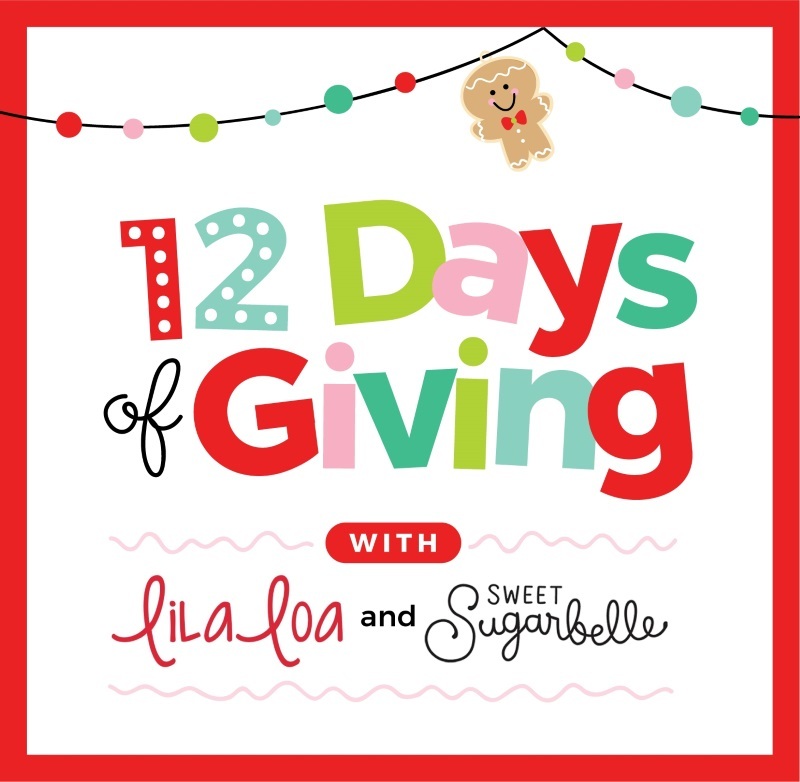 The giveaway ends at midnight on December 6, 2018 and you must be 18 years or older to win. International entries welcome, but additional shipping, to be paid by the recipient, may apply. Separate winners will be chosen for each daily prize. Winners will be notified within 24 hours and must respond within 48 hours or a new winner will be chosen.